Smirnite: Mineral information, data and localities. Named after Vladimir Ivanovich Smirnov (January 31, 1910-1988), chief of economic minerals studies in the geology department, Moscow State University, a specialist in ore deposit geology. 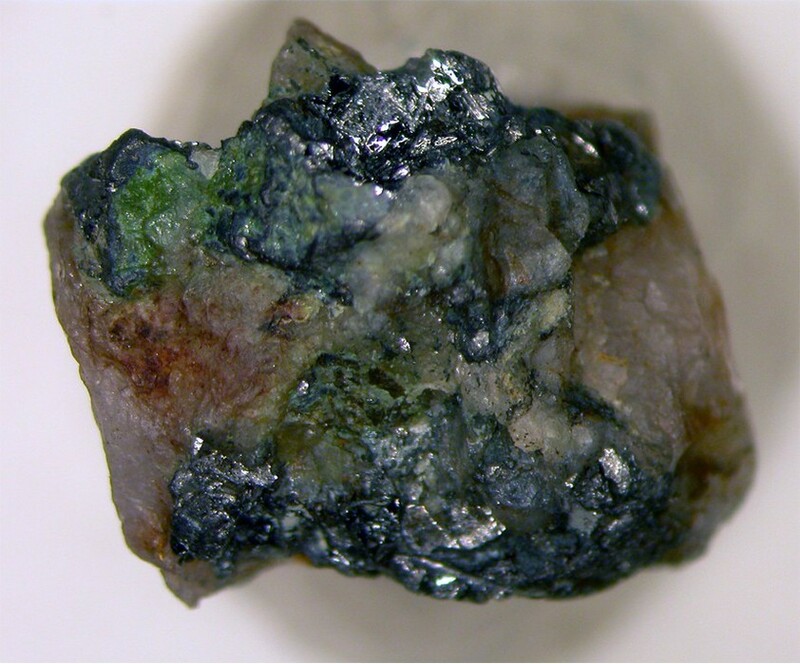 This page provides mineralogical data about Smirnite. 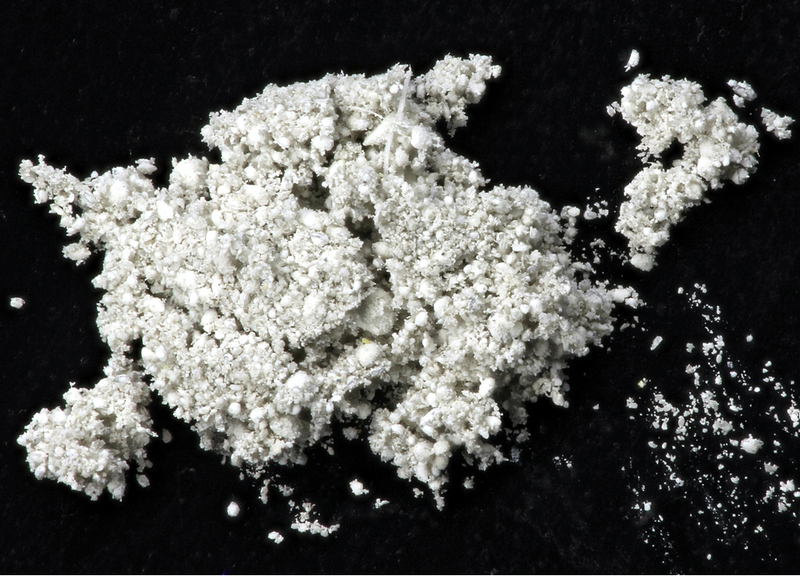 Crystals tabular to 2mm, aggregates and incrustations. Tsumoite 1 photo of Smirnite associated with Tsumoite on mindat.org. 28.3.24 Poughite Fe3+2(TeO3)2(SO4)(H2O)2 · H2O Orth. 28.3.25 Sonoraite Fe3+(TeO3)(OH) · H2O Mon. 28.3.27 Eztlite Pb2+2Fe3+3(Te4+ O3)3(SO4)O2Cl Mon. 28.3.28 Keystoneite Mg0.5Ni2+Fe3+(Te4+O3)3 · 4.5H2O Hex. Spiridonov, E. M., & Demina, L. (1984). Smirnite--Bi sub 2 TeO sub 5, a new mineral. Doklady Akademii Nauk SSSR, 278(1), 199-202. American Mineralogist (1985): 70: 876-877. Sidorov, V. A., Volkov, A. V., Wolfson, A. A., & Sidorov, A. A. (2007, November). Au-Bi-Te mineralization of the Kontaktovyi stock in Northeast Russia. In Doklady Earth Sciences (Vol. 417, No. 1, pp. 1164-1168). Nauka/Interperiodica.